Backyard Living can transform your existing backyard into the yard of your dreams! 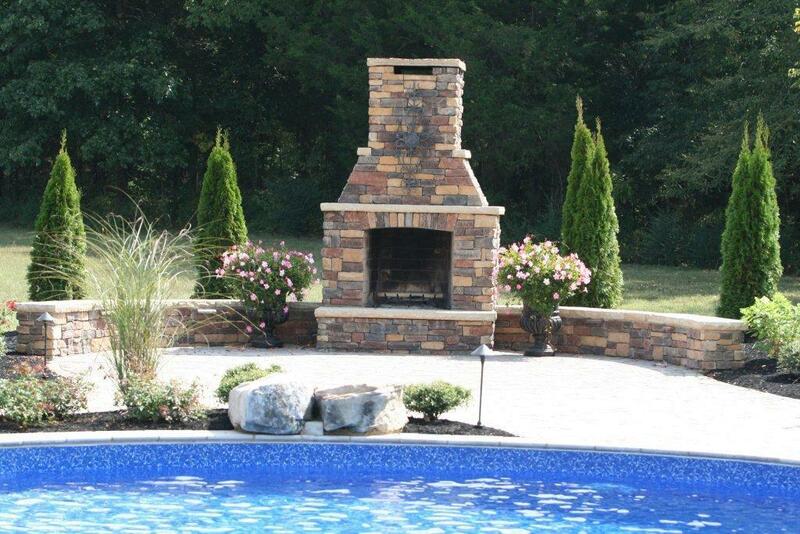 Whether it is designing your custom swimming pool, remodeling an existing pool, or building the addition of a patio or pool house, we can provide you with the service necessary to give you the outdoor living area you've always wanted. We will work with you to discuss the different options and possibilities. Before a design is generated, the site is visited, evaluated, and measured. Your project is unique, so it is important for us to know such factors as your lifestyle and taste. Many design elements are considered to bring the entire environment together. Backyard Living uses only the finest pool equipment with the strongest warranties and satisfaction records. Before construction begins, we inspect the job site and all elements of the design in relation to dimensions, ground elevations and existing surroundings. During construction, we pay attention to detail and inspect every phase. We are always available to assist you no matter where you are in your project. Our goal is to create a quality product and to exceed your expectations.